Russell Baze: There’s nothing wrong with working for a livin’. 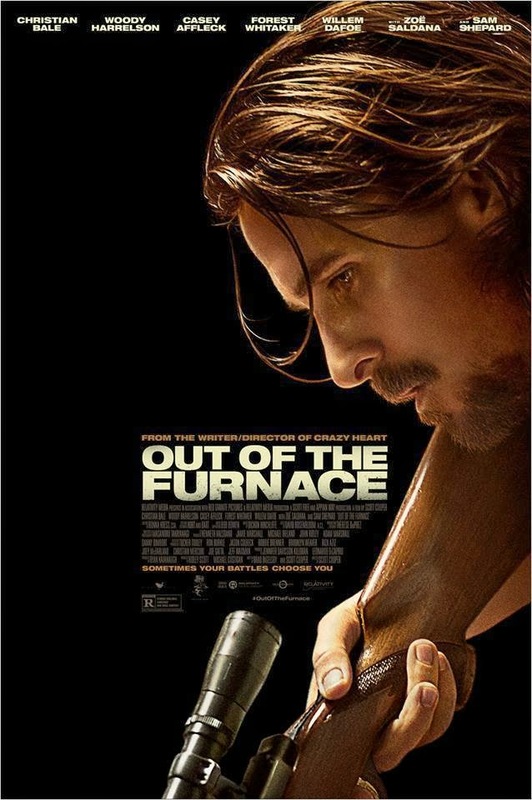 Seeing so many good actors in a film like Out of the Furnace, which does not suggest a huge budget was in place or that there was a long, labored production (I hear the shooting schedule was about a month), gives me the idea that a lot of people responded to the script and those involved with it. While the film does not manage to live up to the high caliber of acting on display, overall, there is certainly a decent enough dramatic story here, with choices that separate it from others. Choice actually becomes a key theme in the film, which allows the viewer to accept what happens when men make good choices, as well as when they make bad ones. 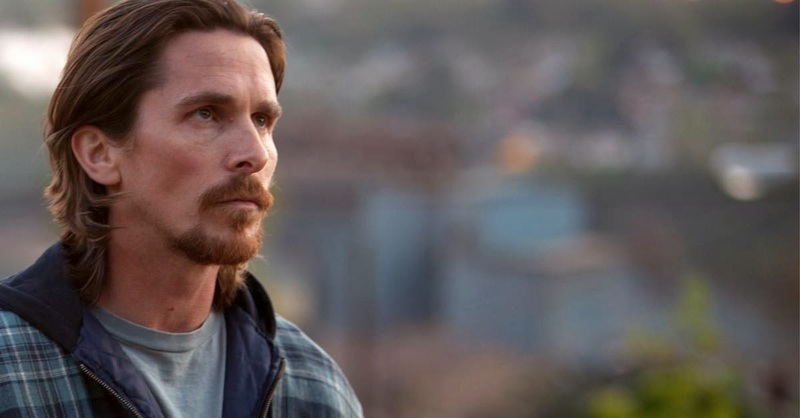 Christian Bale stars as Russell Baze, an honest man, living a hard-working life in the Rust Belt area of America. 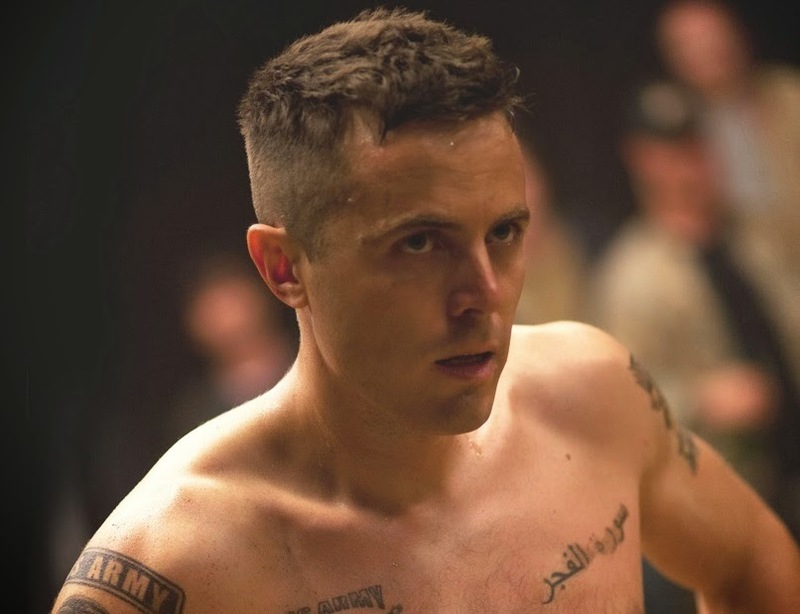 Casey Affleck stars as Rodney Baze, the younger brother, who has gone through a few tours in Iraq and seeks a quick means of making cash, which has turned into fighting in bare-knuckle boxing matches. A turn of events finds Russell separated from those he cares about for a time, before coming back home and eventually having to seek out his missing brother, who had fallen into some kind of problem with Harlan DeGroat (Woody Harrelson), a very dangerous man. 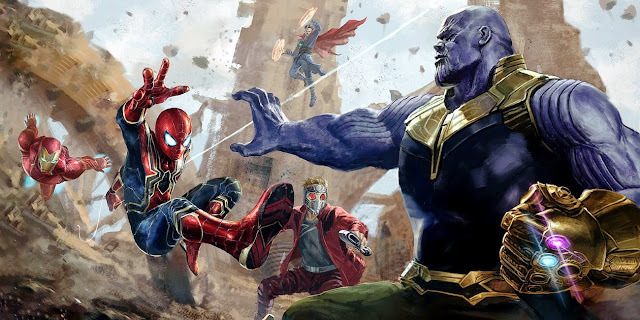 This strong cast also includes Willem Dafoe as John Petty, a local odds maker, who begrudgingly sets up Rodney in these boxing matches; Zoe Saldana as Russell’s former girlfriend who eventually winds up going with Forest Whitaker’s character, Wesley Barnes, the local police chief. Sam Shepard also steps in as Red, Russell and Rodney’s kind-hearted uncle, who is willing to stick with Russell in any time of need. There is a deliberate sense of simplicity in this film that I enjoyed. While the story somewhat collapses under its own weight by the end, everything plays out in such a straight-forward manner that Out of the Furnace actually felt refreshing in a way. 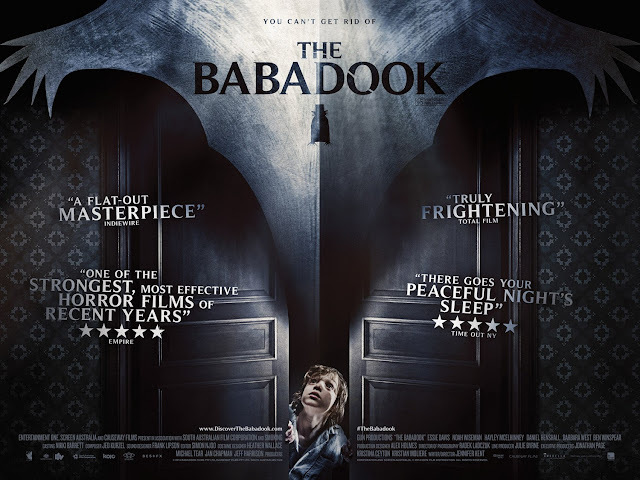 While not uninteresting because of it, the film lacks any real twists or turns that serve as a way to truly jolt the audience, rather than simply show the natural progression of its story. The setup is very careful, the plotting is very linear, and the payoff feels appropriate. The reason this becomes a problem is because of how the natural progression leads to areas that feel fairly standard in terms of where all of this can go. 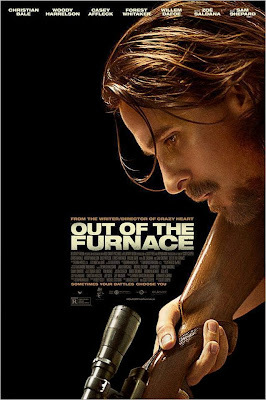 As much as I appreciated the way Out of the Furnace does not try to pull anything over on its audience, there is a stronger feel for the film in its first half, which is all about setting up characters we have never met before, rather than dealing with the fallout, which is more in line with traditional revenge stories and leads to boxing out some of the other characters that were interesting to follow along with. Getting to the actors, writer/director Scott Cooper is doing something right, as I had similar thoughts about his debut film, Crazy Heart, which led to an Oscar win for Jeff Bridges, but featured strong performances from the rest of the cast as well, despite an average story overall. 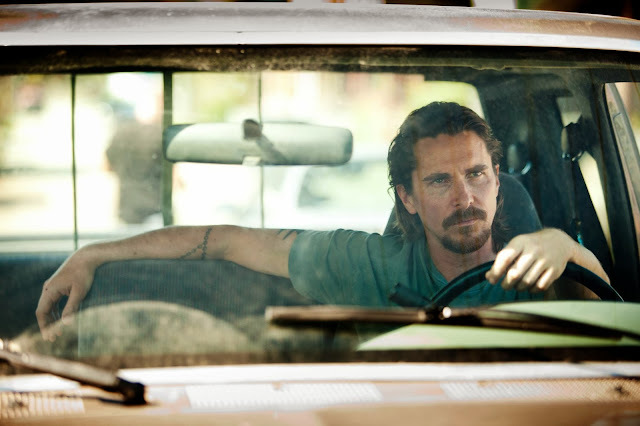 In Out of the Furnace, Christian Bale is doing some of the best work of his career. His quiet reserve really provides this film a lead character that is interesting to watch because of his honesty and how he chooses not to betray himself and what he thinks is right. Also very good is Casey Affleck, who finds a way to show that Rodney is a guy who is already down on his luck, but has to add the anger and confusion that comes with the horrible things he has seen, during his tours of duty. Woody Harrelson is a far cry from the good-natured bartender he once played on Cheers, as his Harlan character is a true monster. It makes no difference how little shading there is to him, as getting to know this man would not really help anything along, but his final scenes in the film do just enough to have you understand what Harrelson brings as an actor to this role. 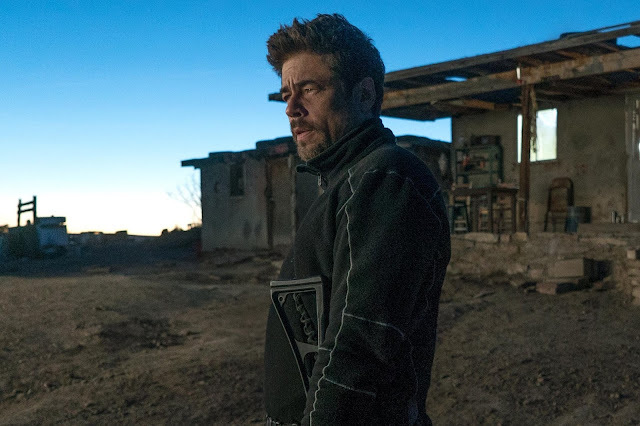 Credit goes to Shepard, Dafoe, Saldana, and Whitaker as well, but they serve more as characters that the others (mainly Bale) can work off of; though you can really see the emotions come through on some of the scenes with these characters as well. Out of the Furnace really allows for the audience to get close to Russell and Rodney, and the other characters get caught in their glow as a result. 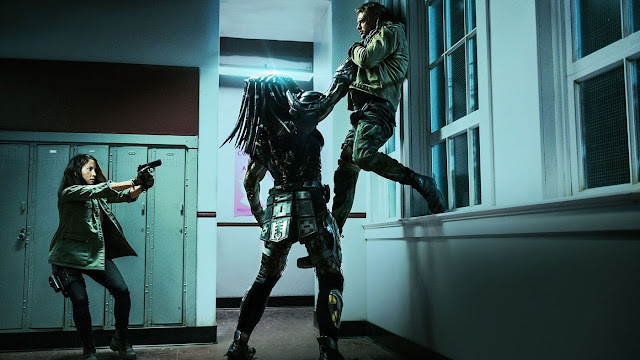 It leads to an appreciation for what the others are bringing to this film, sure, but the film is so good in places, that it becomes a little sad to not see as much follow up on the entire cast, when all is said and done. That said, there is only so much to do, given the story we are watching, but that does somewhat show the problem with having such a simple story be expanded out so far, no matter how commendable to approach may be. 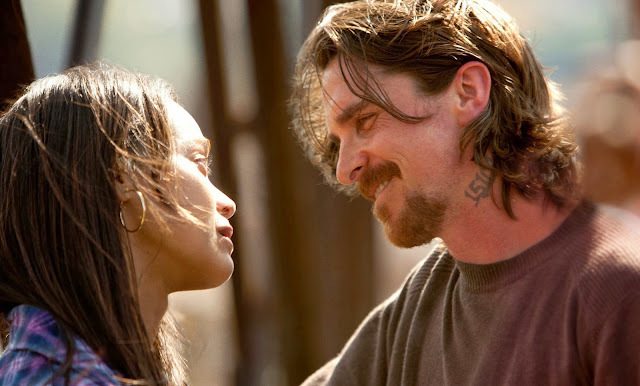 Out of the Furnace is a film that is very well served by its performances. The plot is decent overall, with a higher regard from me, due to the way it slowly presents itself, despite falling back on some standard ideas. 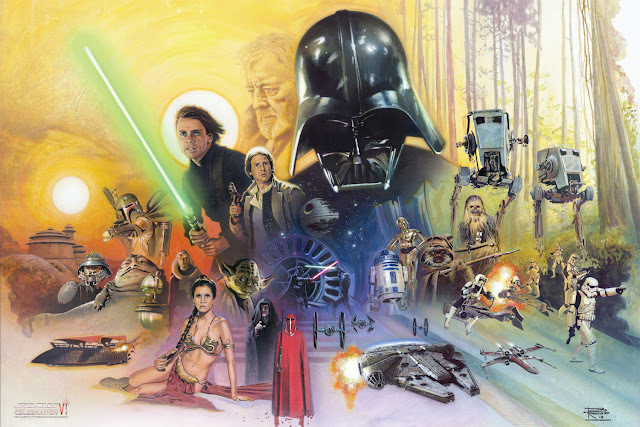 This does not hinder the film too much though, as it sticks with what you know about these characters, in order to make the film feel like it reaches its goals in a natural way. It is also a very good-looking film too, which I have not really emphasized. For being stuck in the Rust Belt, the film takes an area like this and finds a way to both show the ugliness that comes with the activities of some of these characters and mix it with what beauty one can find in the landscape and from where some of these purer characters are coming from. That’s a nice way to support a film that works with a number of great actors. Russell Baze: I ain’t leavin’ without him.